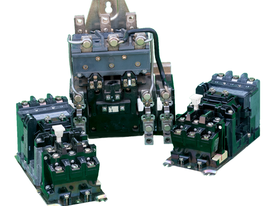 Savona Equipment is a 40 Amp Overload supplier worldwide. 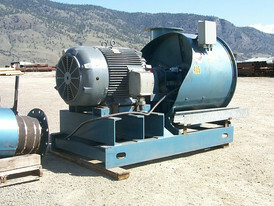 We have the Overloads to protect motors, branch circuits and all different types of equipment. 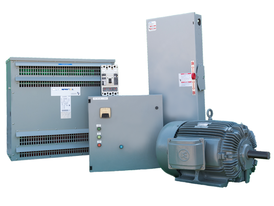 Our inventory includes overloads manufactured by all the trusted names, including, Schneider, Sprecher Schuh, Moeller, Hager, ABB, Terasaki, Clipsal, Hella Lamps, Finder, Omron and Eaton. Our Overloads are adjustable and come in a variety of styles. 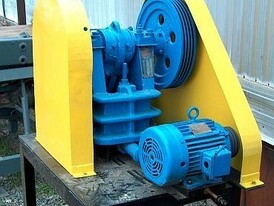 An Overload is a device used to protect electrical equipment from overload scenerios. 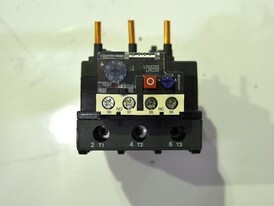 We have overloads that come in a variety of amperages.